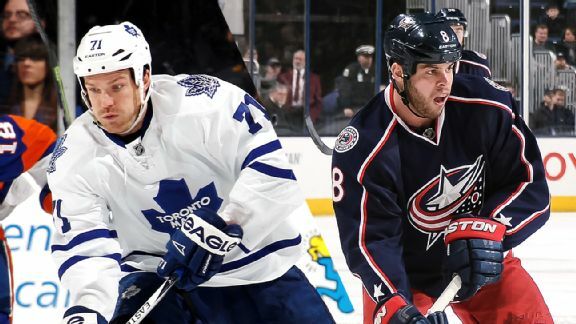 The Blue Jackets are in limbo until the league rules on whether David Clarkson -- who hasn't played since last March because of back problems -- will remain exempt from the expansion draft. Columbus Blue Jackets right winger David Clarkson will miss four to six weeks with a torn oblique muscle suffered Tuesday night against the Washington Capitals. 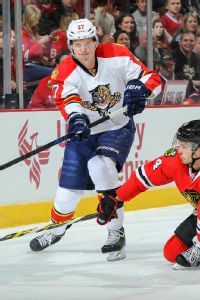 To make a serious playoff push, the Panthers need the acquisition of Jaromir Jagr to lift the play of youngsters such as Nick Bjugstad. 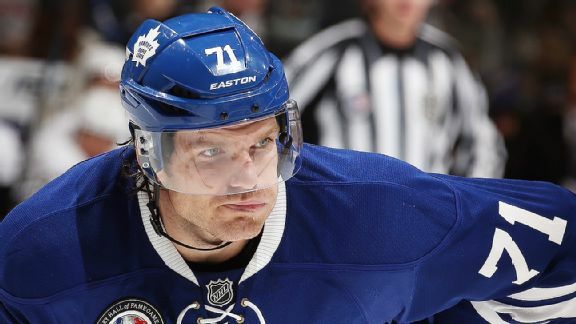 Turns out the Columbus Blue Jackets weren't the only team intrigued by the idea of giving David Clarkson a change of scenery.Sources tell ESPN.com that the Ottawa Senators had a few conversations with the Toronto Maple Leafs about a Clarkson trade, with the idea that perhaps the right winger could rediscover himself in Canada's capital. 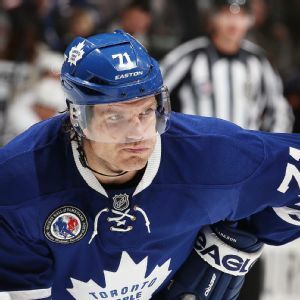 On a day when llamas running wild captured the attention of the world, only a trade involving David Clarkson of the Toronto Maple Leafs could come close to topping woolly creatures run amok. 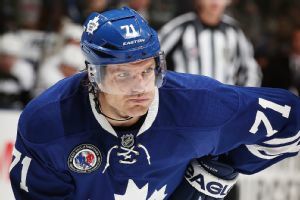 Tyler Bozak and David Clarkson both missed the first practice day of Toronto Maple Leafs training camp with lower-body injuries, and coach Randy Carlyle didn't say when he expects either player to be ready. Pittsburgh Penguins star center Sidney Crosby's right wrist appears to be on the road to recovery. 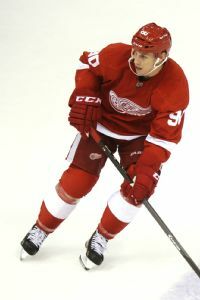 Scott Burnside offers up his midseason report on the NHL, including teams and players who sputtered out of the gate and some who have stepped up in a big way.